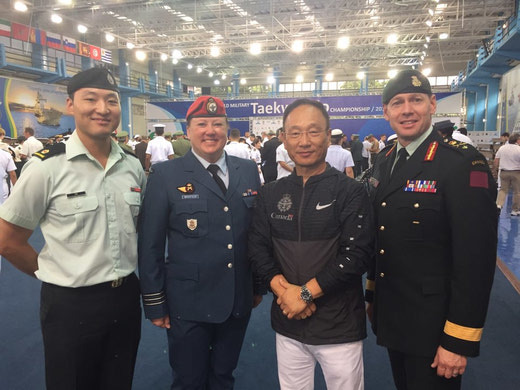 From 24 November-4 December 2018, The Canadian Armed Forces Taekwondo (TKD) Team deployed to Rio de Janeiro, Brazil, to attend the World Military TKD Championship that is organized annually by le Conseil International du Sport Militaire (CISM). 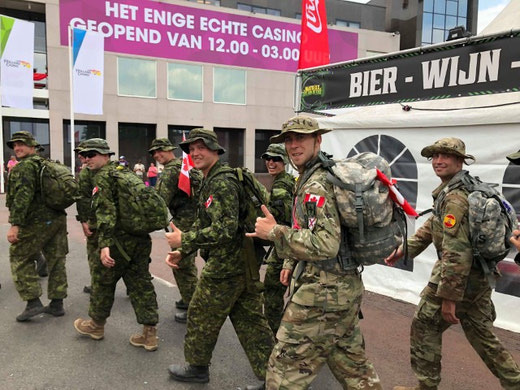 For the first time in recent memory, the Regiment trained and deployed a team to take part in the fabled Vierdaagse, or International Four Days Marches Nijmegen. 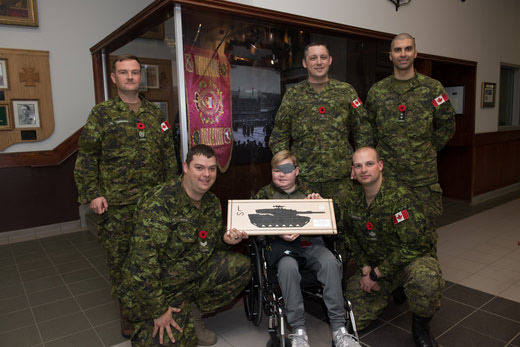 Earlier this month, Ronan’s family reached out to the Regiment to help fulfill one of his last requests: Ronan would like to ride in a tank. On the 1st of November 2018, members of B Squadron had the honour and privilege to help Ronan with that request. 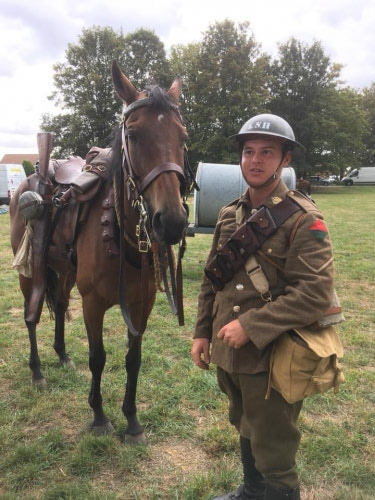 Sgt Paul Kruhlak, Cpl Justin Hodgins, Cpl Scott Fraser, and Tpr Benjamin Cocker of Lord Strathcona's Horse (Royal Canadians) Ceremonial Mounted Troop retraced the steps of the Allied Forces from Cambrai, France to Mons, Belgium on a 100km Cavalry ride. 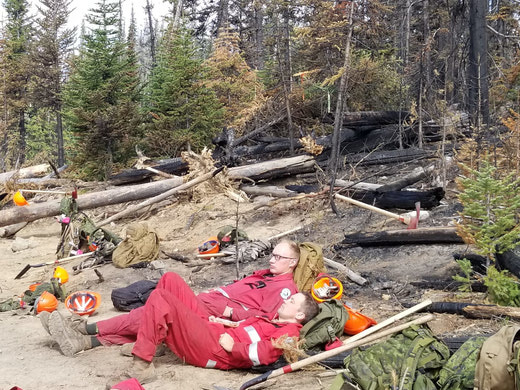 On 26 August 2018, the LdSH(RC) Immediate Response Unit (IRU)Vanguard Company (Coy) along with supporting HQ elements departed for Vernon to engage a familiar enemy, the wildfires raging across British Columbia. Visit the Facebook links to view a myriad of photos and videos relating to the Pursuit to Mons. 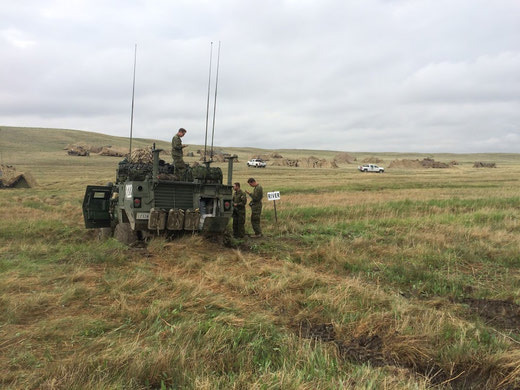 Lord Strathcona’s Horse (Royal Canadians) Recce Squadron sent a Raven MUAS patrol to Exercise PRAIRIE STORM in CFB Suffield from 22 May - 04 June 2018 to augment our affiliated Regiment, the Royal Lancers (UK). 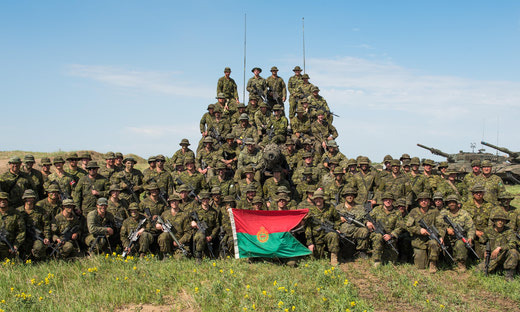 From April 20 to May 3, 2018, B Sqn deployed 9 personnel to Wainwright in support of A Sqn on Ex REFLEX RAPIDE. 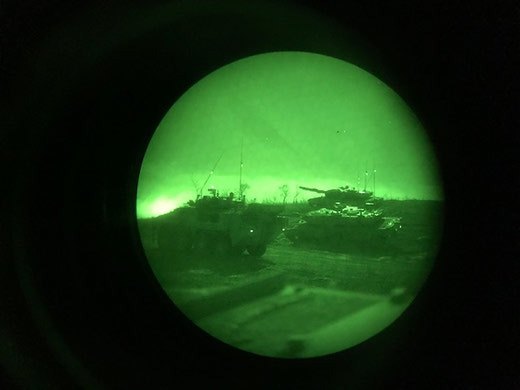 In April, A Squadron deployed with the best tanks the Regiment could muster for 5 weeks of field training as the high readiness tank Squadron for 5 GBMC. A Squadron has been busy since coming back from Christmas Leave. 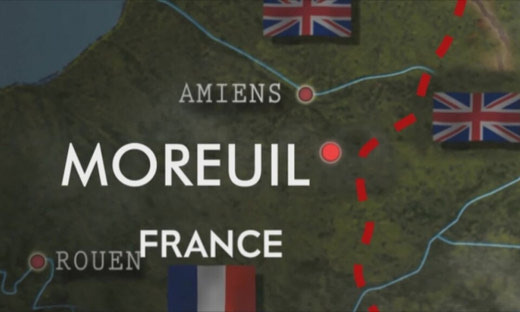 The Squadron has been occupied with Road to High Readiness preparations in anticipation of Ex REFLEXE RAPIDE and Ex MAPLE RESOLVE later this spring. 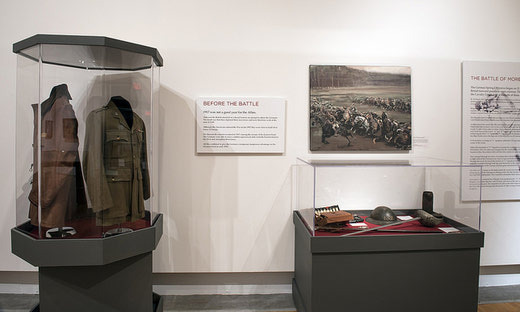 Deep in the midst of one of Alberta’s famous snowstorms, on a cold, dark winter’s night here in Calgary, the doors of The Military Museum (TMM) were opened to a grand spectacle of song, dance and joy. With any course in the Army, a sense of impending doom is prevalent. 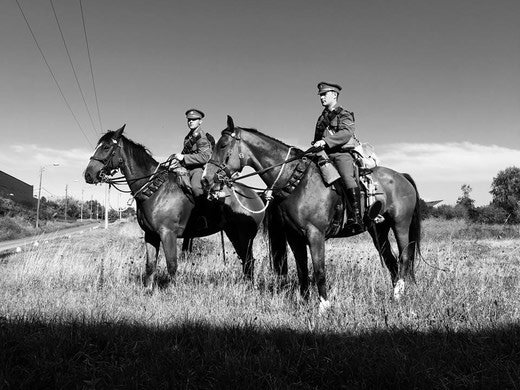 Not so much this time as we felt pride at starting the Basic Equine Rider’s Course (BERC). 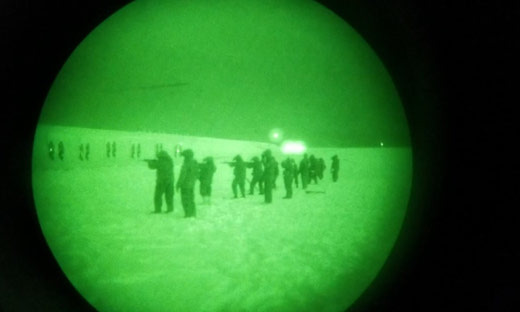 Shooters in two ranks faced each other in preparation for basic Gunfighter training. 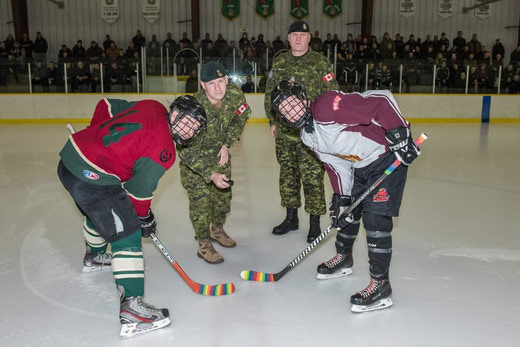 Every member of 1 Brigade knew Ex STRONG CONTENDER 2018 took place from 22-26 January. 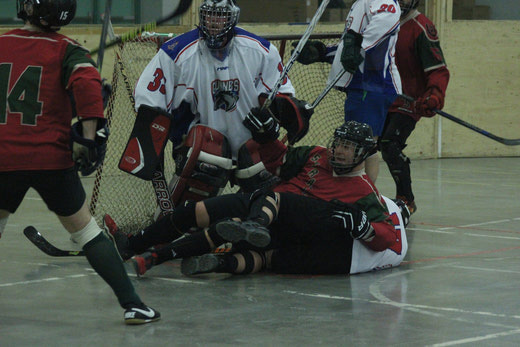 What people don’t know about, is the work that goes in beforehand. 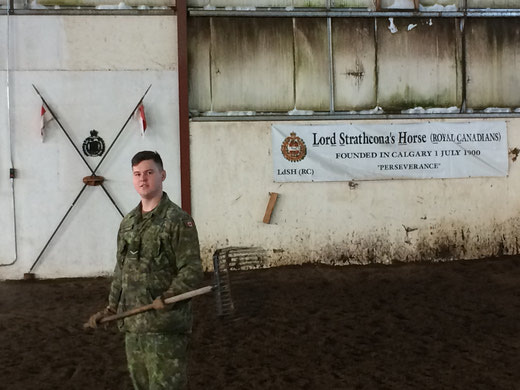 Copyright Lord Strathcona's Horse 2011.